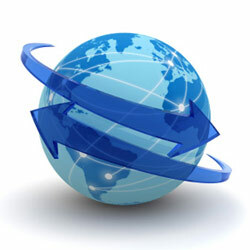 International sales are performed through our network of distributors. If a distributor does not exist in your country then direct sales through Biolytic is permitted. To apply for distributorship please contact us at sales@biolytic.com for more information. Shipping charges depend on dimensional weight, destination and merchandise total for insurance charges. Please keep this in mind when you order one item with a low price point -- the shipping fees may be more than the item costs! All instruments are shipped in crates through a freight forwarder of your choice. PLEASE NOTE, we will not ship to the following countries due to high fraud histories: Belarus, Columbia and Egypt.